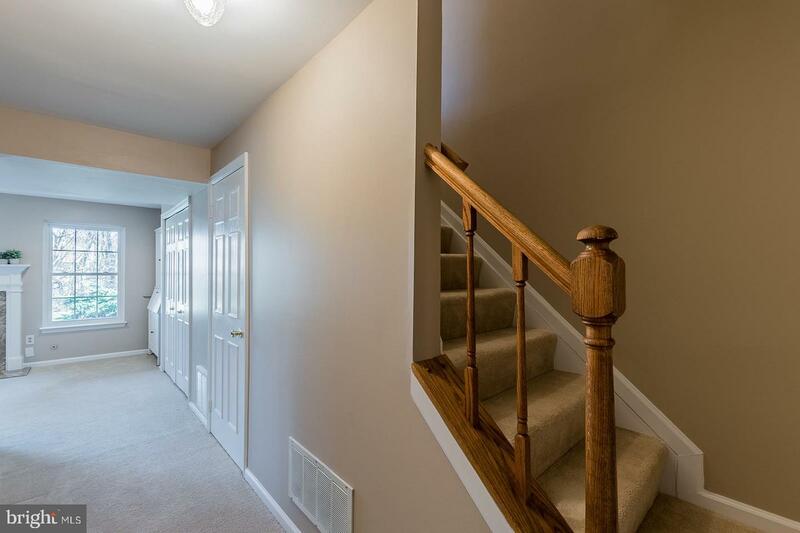 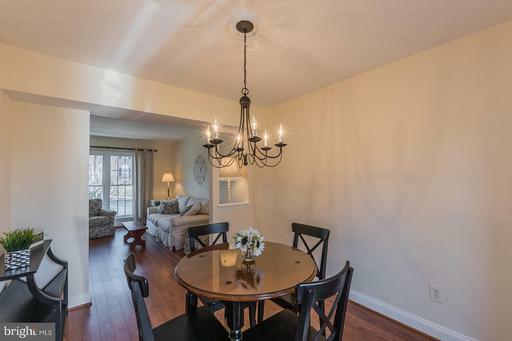 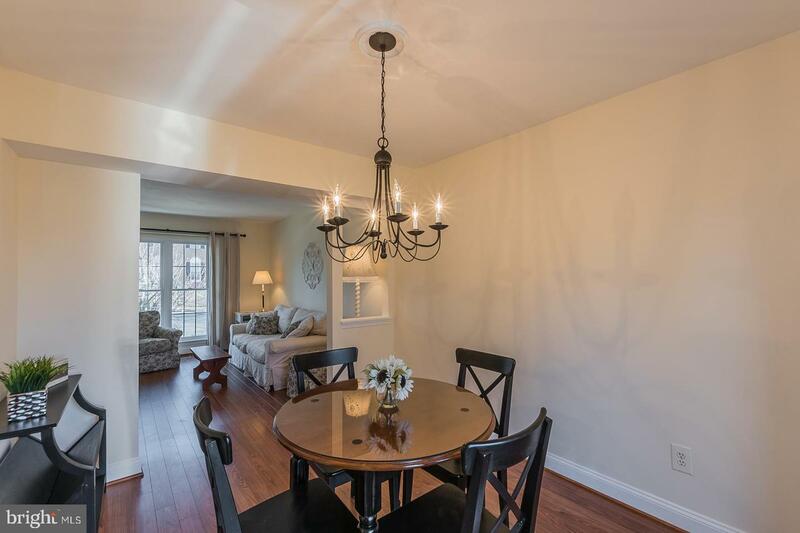 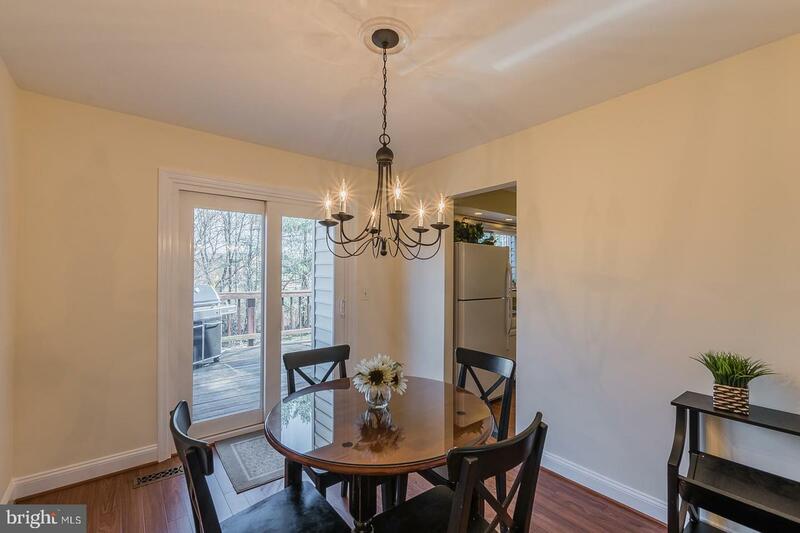 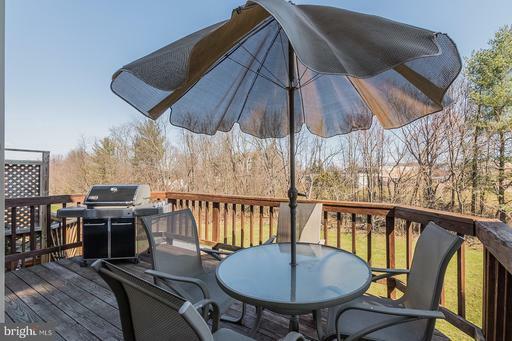 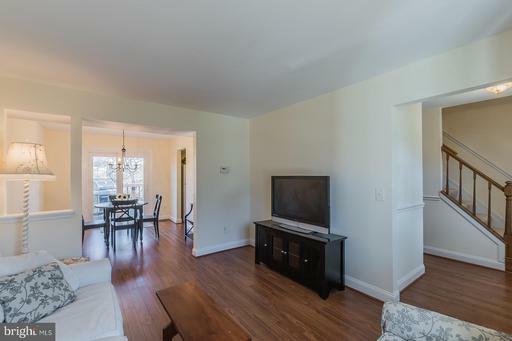 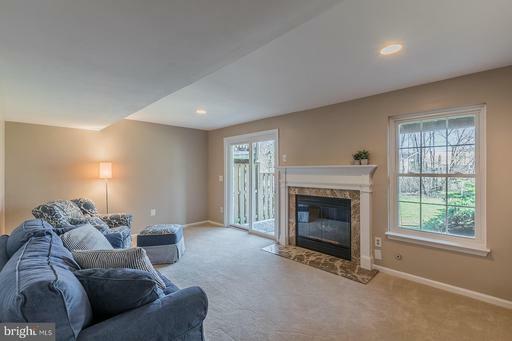 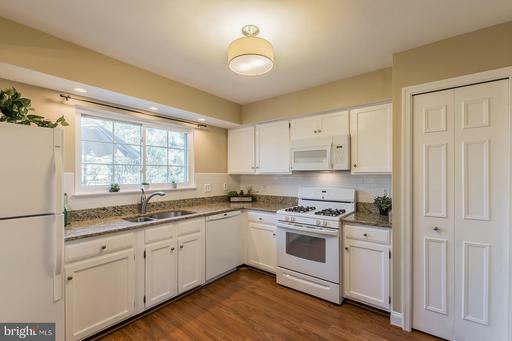 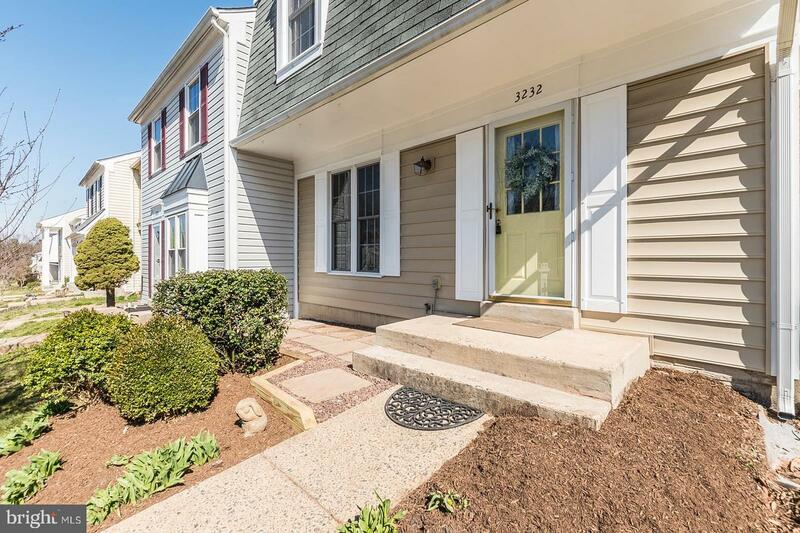 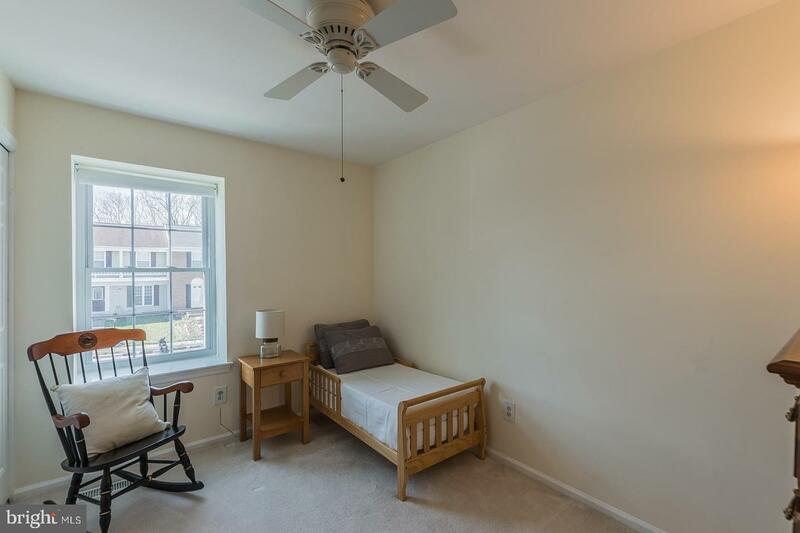 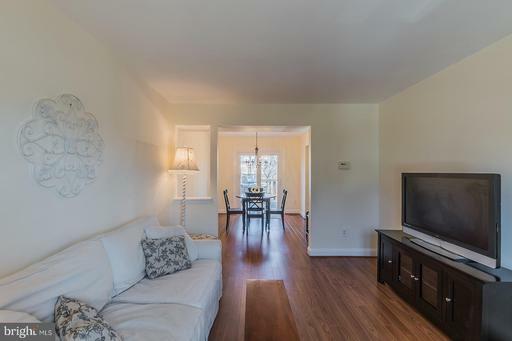 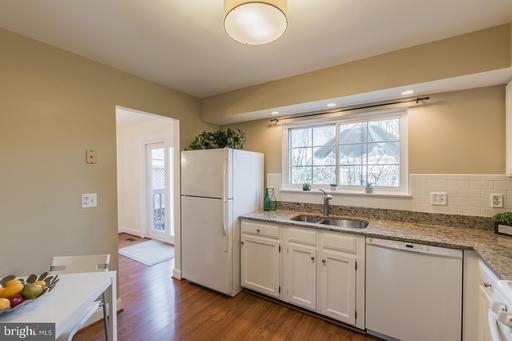 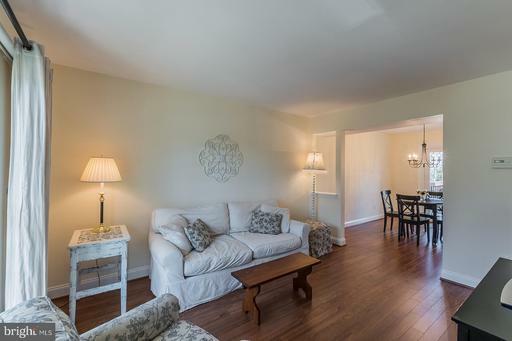 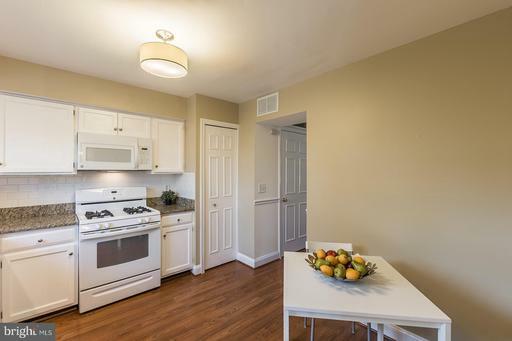 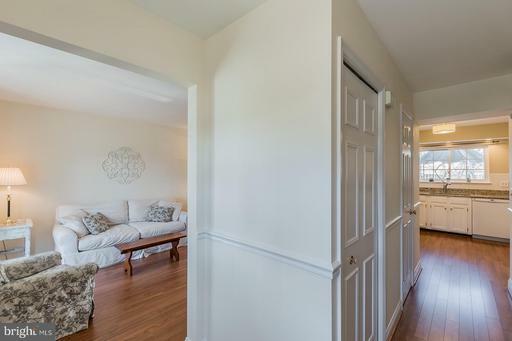 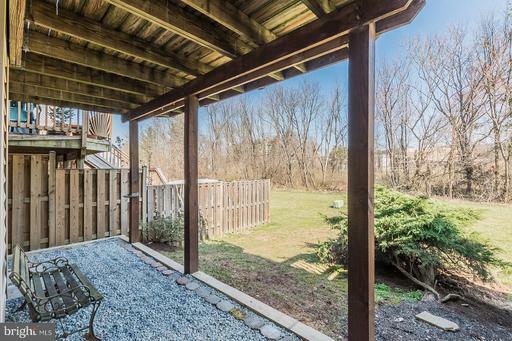 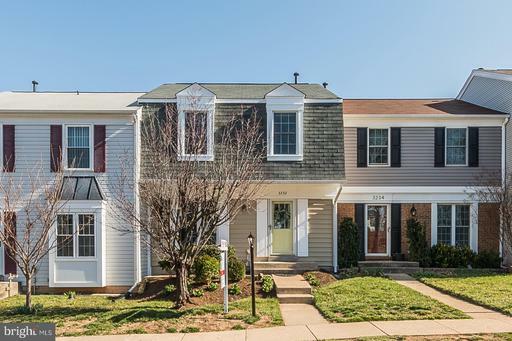 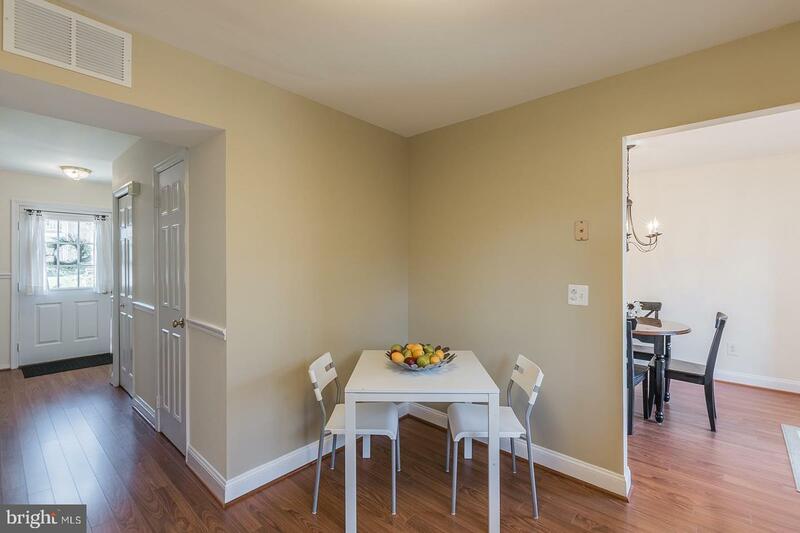 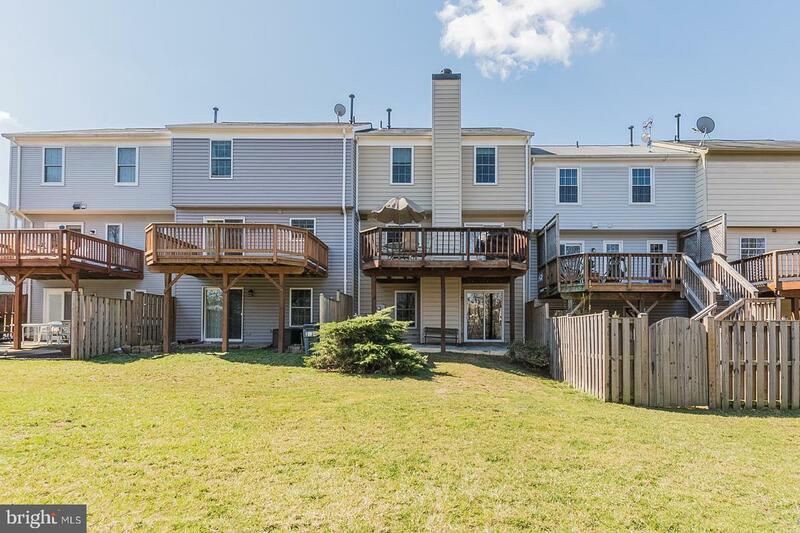 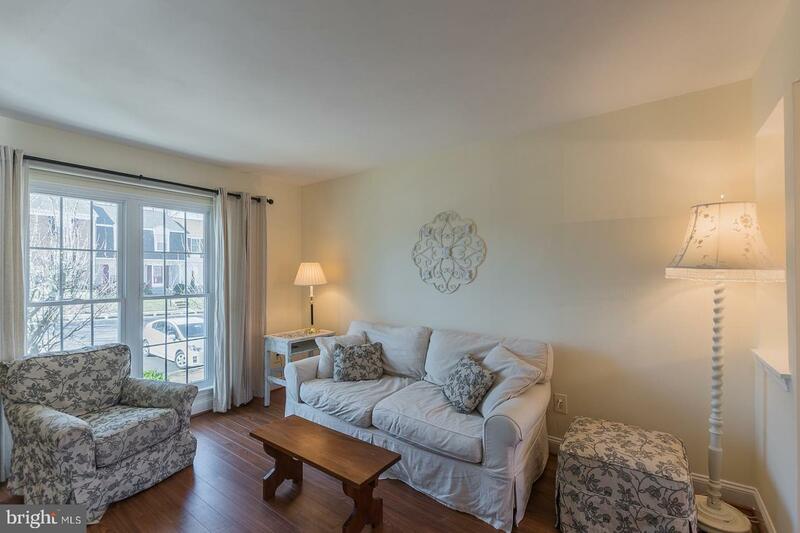 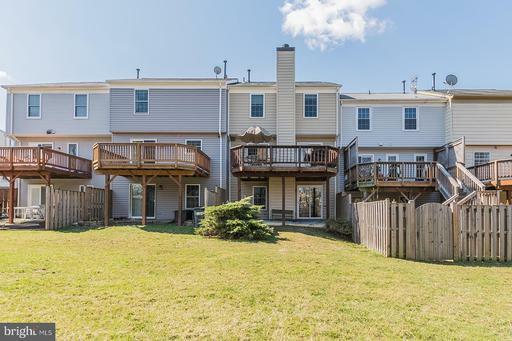 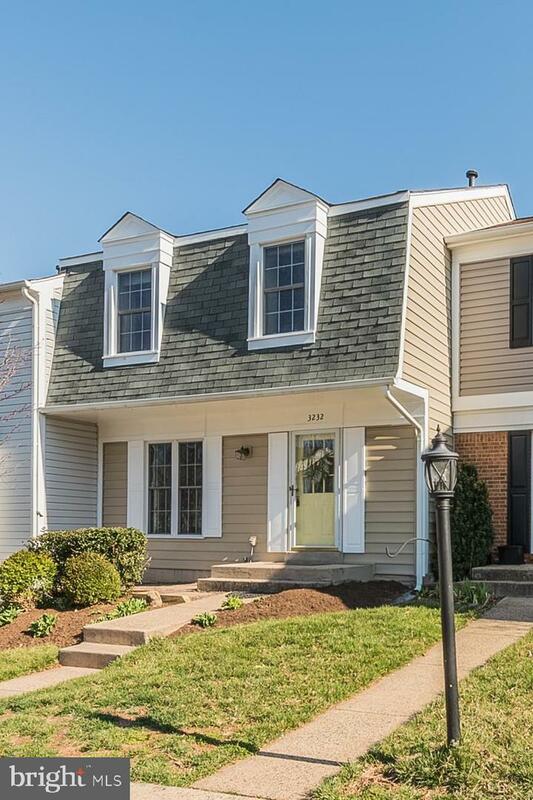 Welcome home to this beautifully maintained townhome in sought after Franklin Farm neighborhood! 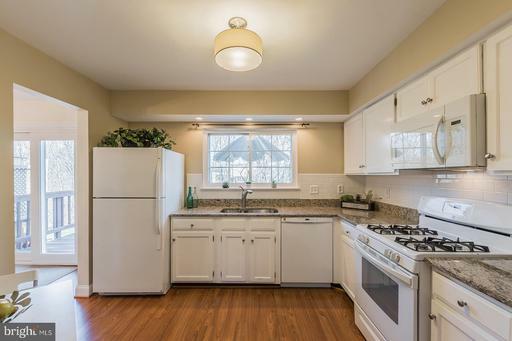 Move in ready featuring new HVAC, newer roof, windows, siding and doors. All new plumbing throughout the home. 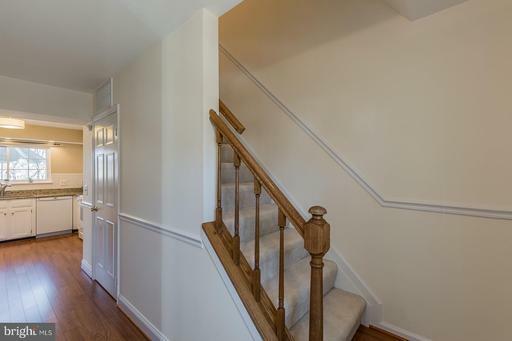 Whole house freshly painted and ready for new owners! 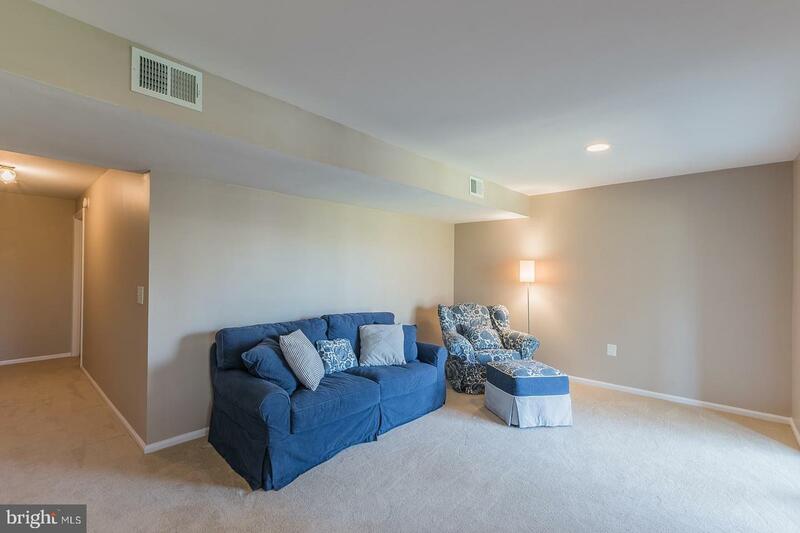 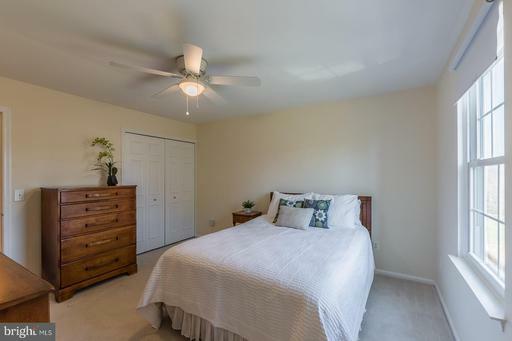 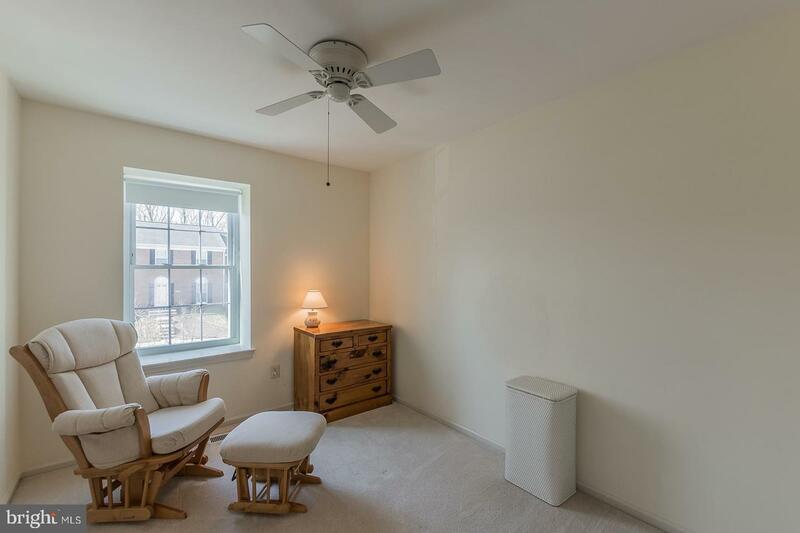 Main level features upgraded pergo wood flooring, spacious and open family room and dining room, updated kitchen with granite countertops, subway tile backsplash, white cabinets, newer appliances and a pantry. 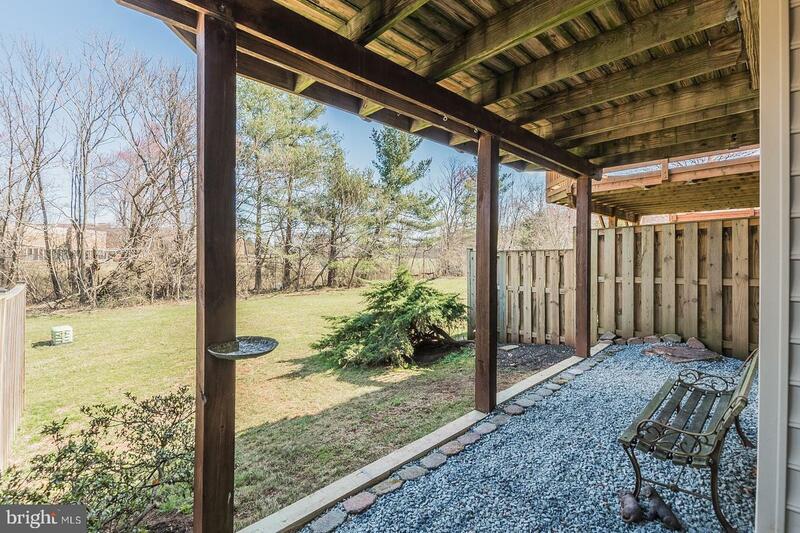 New sliding glass door opens up to the large wood deck overlooking common area, backing to trees. 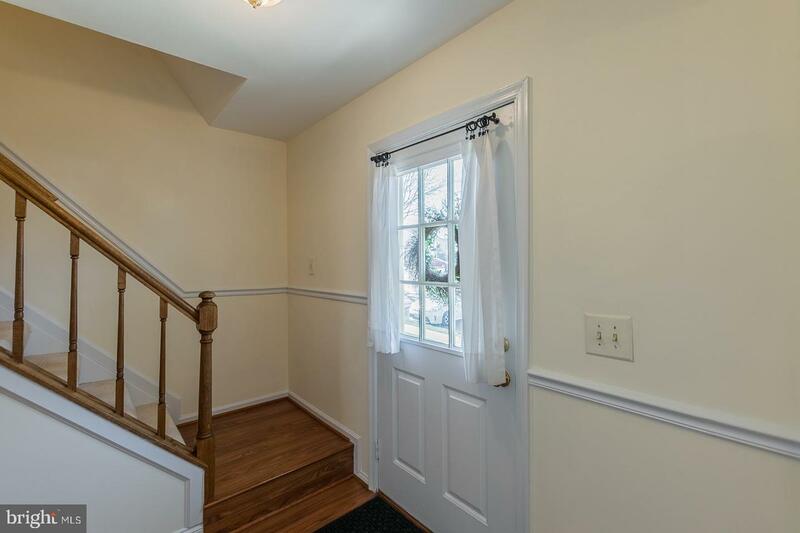 Updated hall half bath. 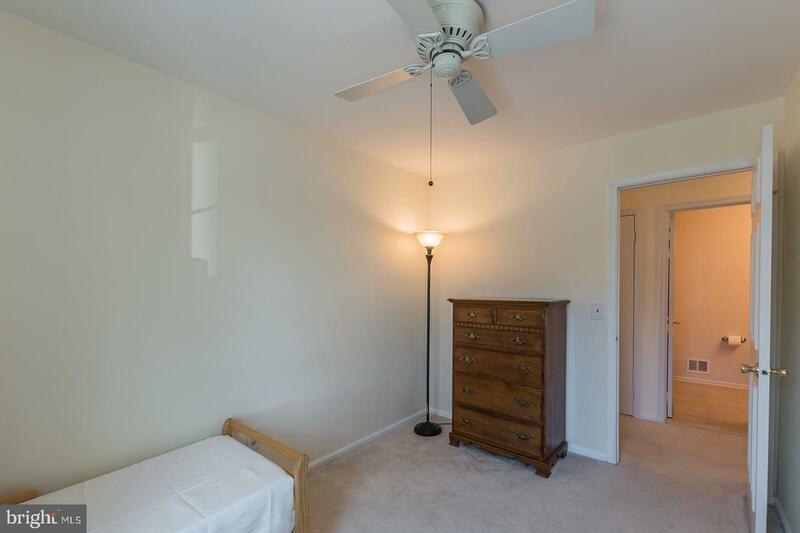 Upper level features 3 bedrooms, all with ceiling fans and ample closet space. 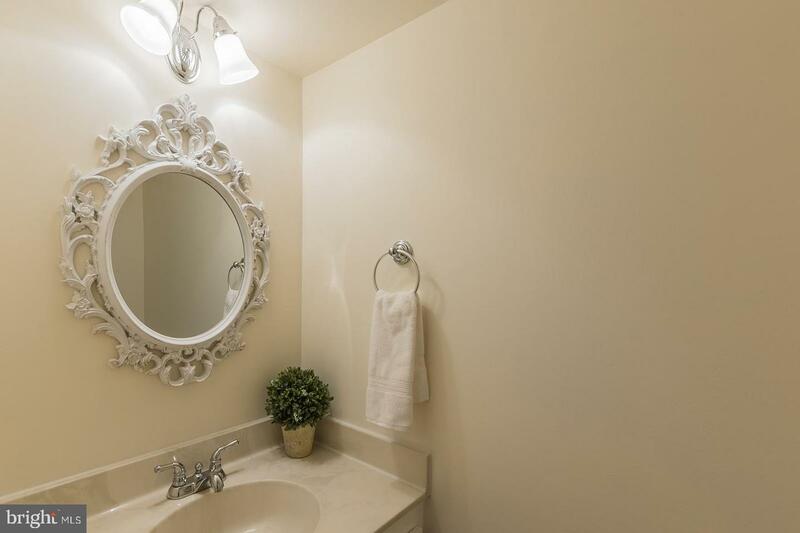 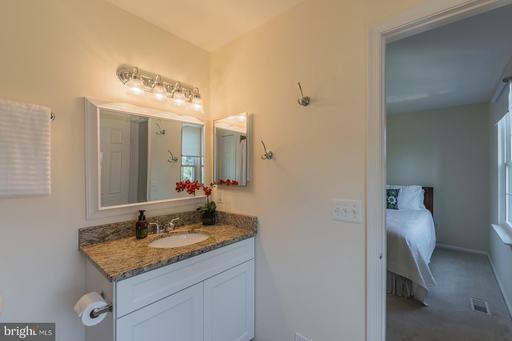 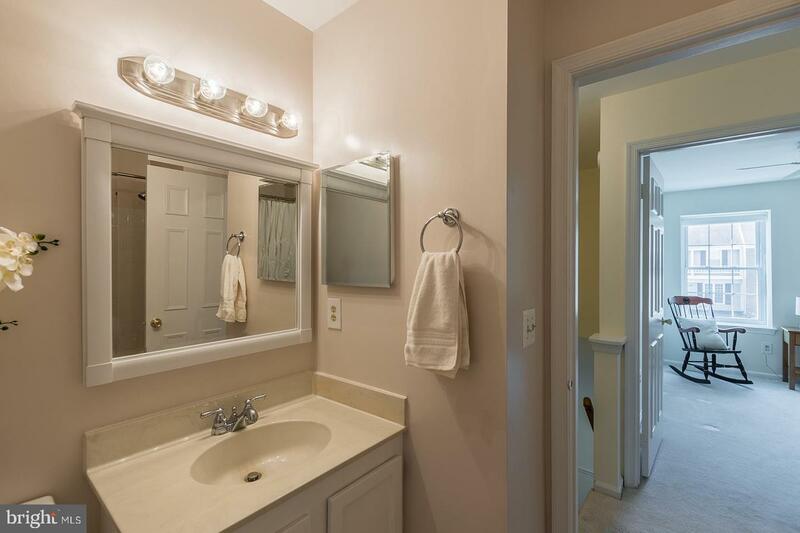 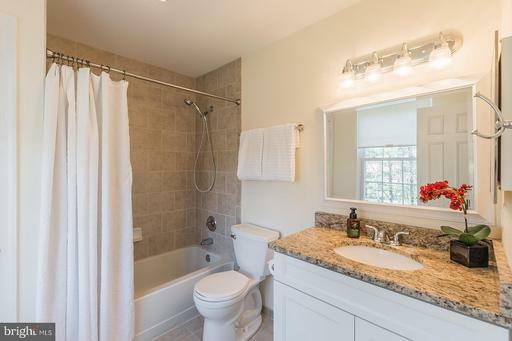 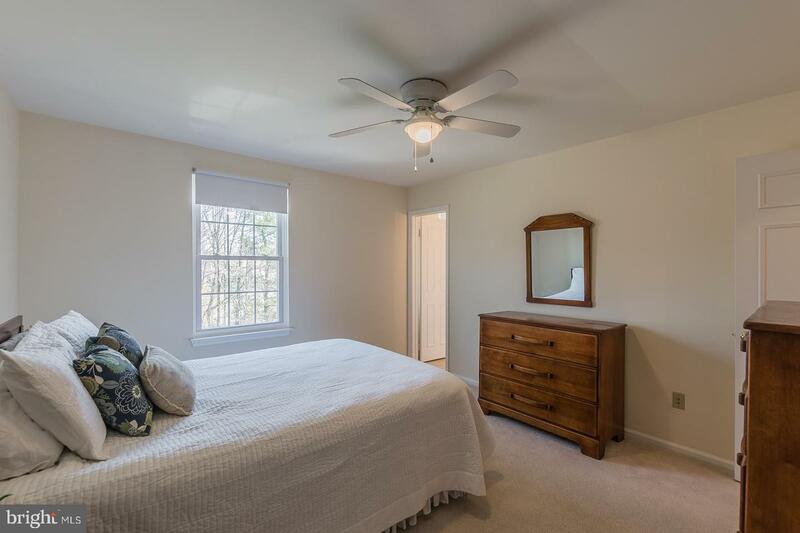 Luxurious, fully renovated master bath and 2nd full guest bath. 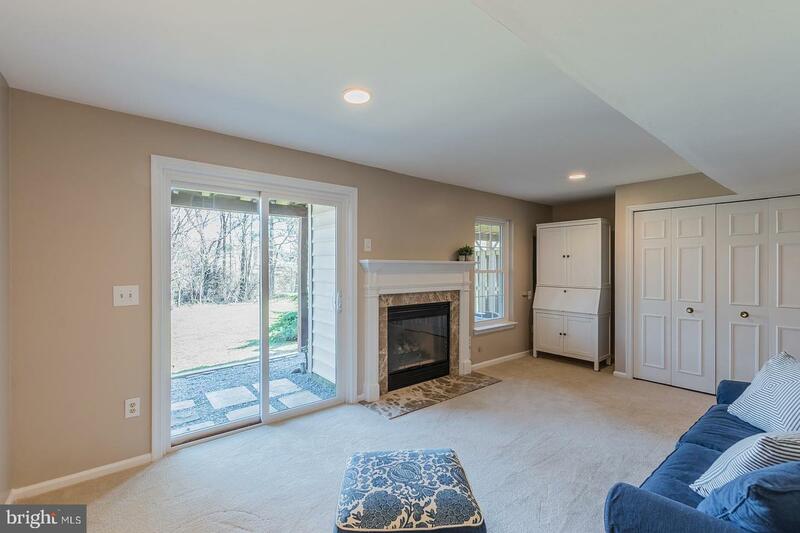 Lower level features large rec room with cozy, new gas log fireplace. 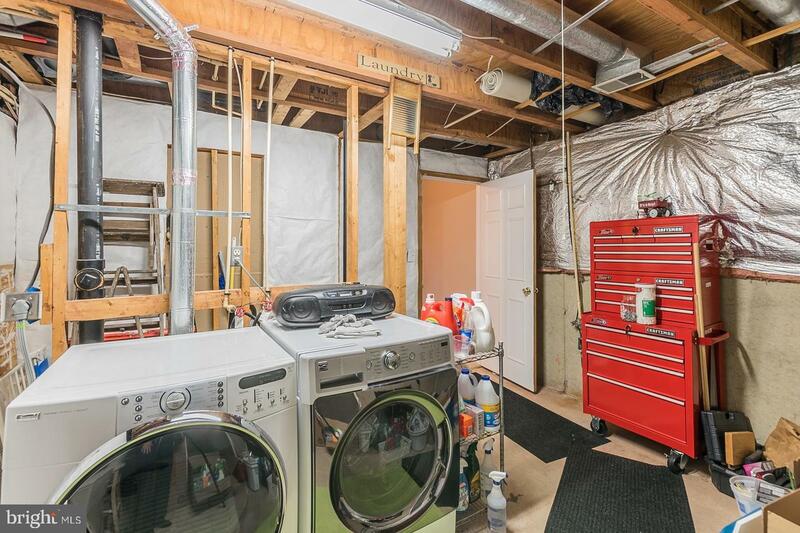 Separate laundry and storage room with new washer and dryer. 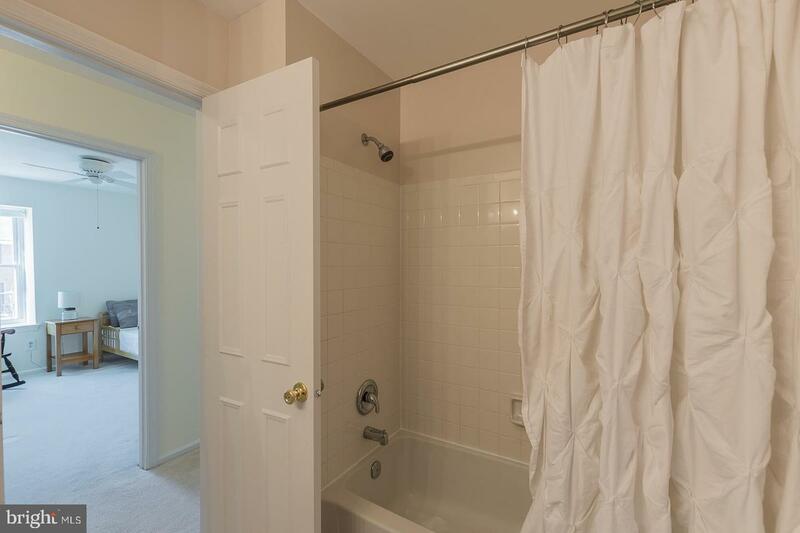 Rough in for lower level bath. 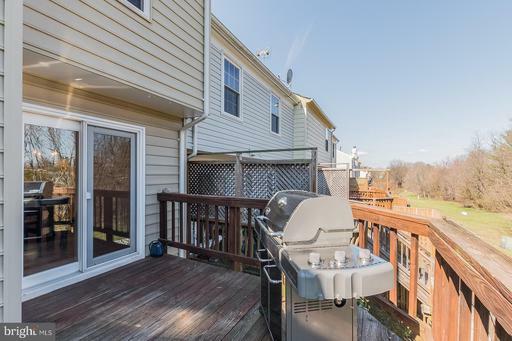 New sliding glass doors opening up to rear patio. Key word here is NEW! 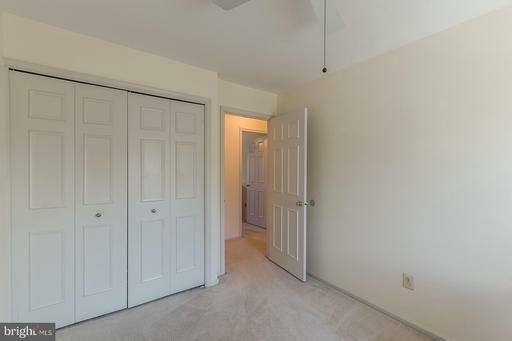 Everything has been done for you! Conveniently located within walking distance to Oak Hill Elementary School, and close to the two community pools, walking trails & playgrounds! Offer deadline is Friday, March 22 at noon. 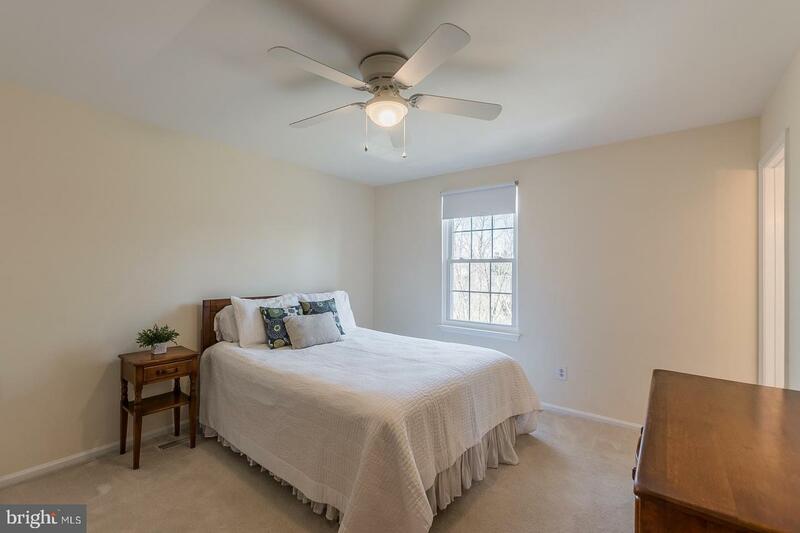 Listed by Juliet Mayers of Keller Williams Realty/Lee Beaver & Assoc. 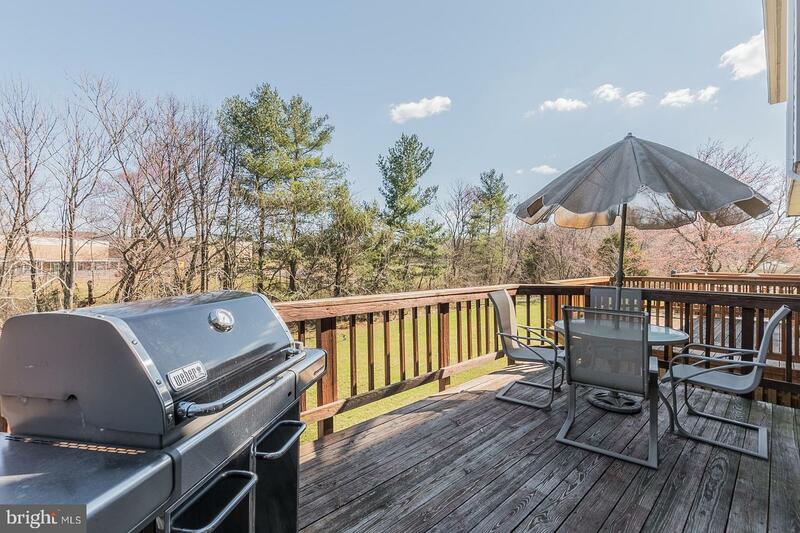 Broker NameKeller Williams Realty/Lee Beaver & Assoc.